environment and on the quality of food supplements. We are passionate about quality and believe it is of vital importance to guarantee that our products are safe and harmless in every stage of the production chain. through the benefits of our food supplements. Investing in technology has enabled us to increase production by 30 percent a year, increasing our capacity for expansion into international markets, operating 40 countries around the world. WE DO NOT GENERATE ANY TOXIC WASTE. Our production processes are both clean and safe. Eco-innovation is defined as any form of innovation that is an important advance in the goal of sustainable development, by reducing the effects of our methods of production on the environment, the increased resistance of nature to environmental pressure or a more efficient and responsible use of natural resources. With its team of highly qualified professionals, Laboratorios BIO-DIS® has spent 25 years using the most modern technology and every day ensures the basic principles of research, development, innovation and control are fully up to date so as to offer its clients high-quality products. We design our production with quality in mind by planning all processes to the last detail. To that end, we use the most cutting-edge management and production systems on the market to ensure efficient management practices. Our management system means we can continually review all our processes and procedures, and detect any deviation in order to improve and move forward. of human beings on the environment. PET (polyethylene terephthalate) is a fully recyclable, eco-friendly material used in the food industry. We have an efficient water management system and LED lighting that uses less power throughout our facilities. The plastic, cardboard and general waste produced by the company’s business activity is placed in specific containers, optimising the recycling process. into new values for our products. Laboratorios BIO-DIS selects the finest ingredients that nature provides. Our quality control department ensures that the ingredients and their main active ingredients are analysed by our suppliers using analytical techniques such as HPLC and UV to guarantee standardisation. The strengths of our current R&D&I system lies in its compliance with the health standards set by the European Commission. Our production complies with Spanish regulations for the general product safety, and in particular with Royal Decree 1801/2003, 26 December. Legislative Royal Decree 1/2007, 16 November, enacting the consolidated text of the Consumer and User Protection Act, and other complementary legislation. General Advertising Act 34/1988, 11 April. Royal Decree 1907/96, 2 August, on advertising for healthcare services. Labelling regulations 1169/2011. Directive 2002/46/EC of the European Parliament, Regulation (EC) No. 1170/2009. Royal Decree 1487/2009, 26 September, on food supplements. 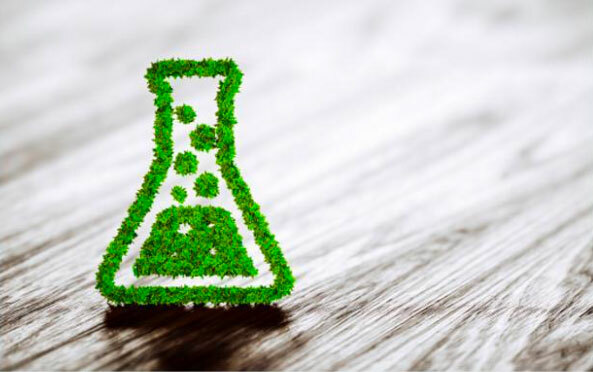 All Laboratorios BIO-DIS products meet our commitment to comply with any other applicable regulations replacing or modifying previous requirements. 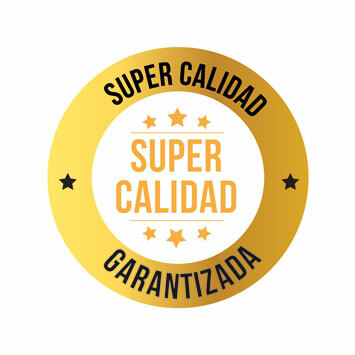 For Laboratorios BIO-DIS it is essential to meet the needs and expectations of our customers and consumers in terms of quality and food safety. To that end we have developed and implemented a food safety and quality management system that develops established policy and meets the demands of the ISO 9001 standards. The scope of the food quality and safety system affects every aspect of activity at LABORATORIOS BIO-DIS: Packaging for soft and hard gelatin capsules, vials and tablets of dietary products and food supplements, as well as the production of capsules, tablets and vials for these products, and their distribution and export both to the EU and to other countries according to sanitary reviews. 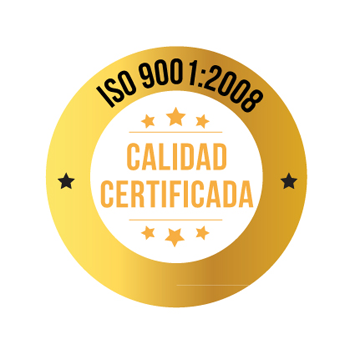 SGS, a leading international certification company, provides an annual assessment of our compliance with the requirements of the ISO 9001 standard. 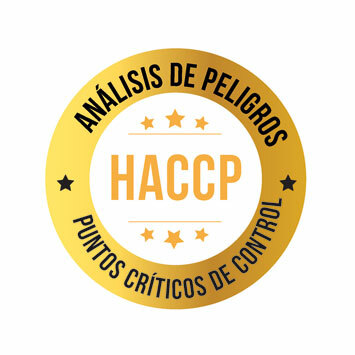 The HACCP methodology guarantees the food safety of the products that we manufacture, resulting in an end product that meets every requirement in terms of the quality required by increasingly demanding customers and markets. The production process follows the parameters of the European Pharmacopoeia. Our commitment to technology, quality and specialisation has always been our motto, and this strategy has made us one of the leading and most representative manufacturers in the sector, with significant penetration in Spain’s herbal and dietary market, with more than four thousand points of sale, and an unstoppable international projection with more than 200 distributors in Europe, the Middle East and Asia. Laboratorios BIO-DIS is always adapting to the requirements of the international market in order to compete and remain at the cutting edge of the food supplement sector.